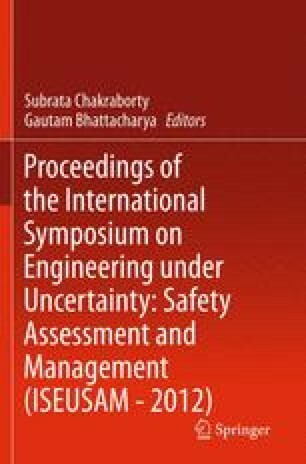 This chapter examines emerging sensor technologies in aerospace structural prognostics health management. A review of existing and emerging in situ sensor technologies for structural health monitoring for aerospace applications has been discussed in details. Details of the sensor selection criteria for the sensor technologies have been stated. For successful implementation of condition-based maintenance of aerospace vehicles, such emerging sensors are key technologies that would be required.